Welcome to the official Truth Quest website! We are excited to share with you all that we have planned this year! 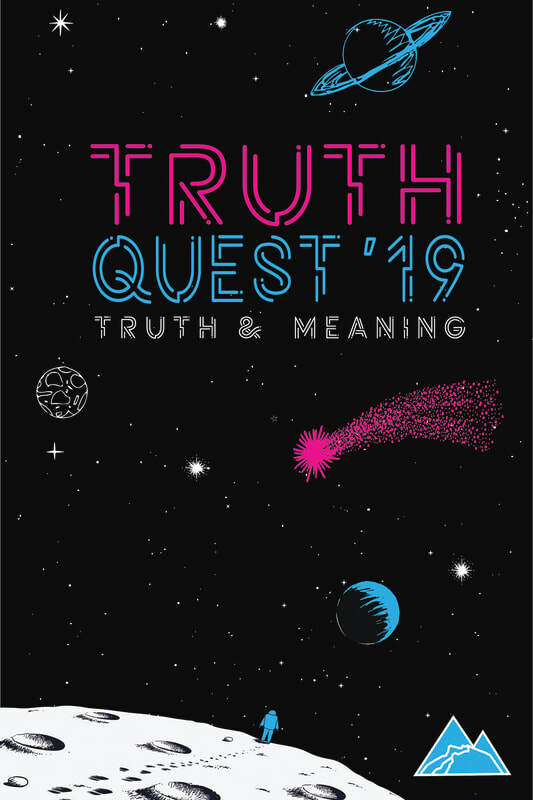 Some of our best memories have been made at Truth Quest! Our goal is to answer the challenging questions that are on your mind! Contact us with your questions! Invite your friends! Sign up early! If you sign up early you will get $5 of your shirt cost! WHAT IS TRUTH QUEST LIKE? Here is the long version of what we did!